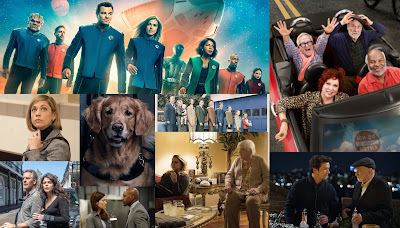 With the fall season a month away, here are my 18-49 rating predictions for the returning and new scripted ABC shows that will return in September & October. After airing flop after flop on Mondays at 10 during the regular season and the summer (Conviction, Quantico, Still Star-Crossed), ABC will be hoping for some success with their latest drama. The Good Doctor will have a solid lead-in from Dancing with the Stars, but that wasn't even close enough to help Conviction or Quantico's numbers. Currently, The series is tracking well on social media and the trailer has positive reception on Youtube. That doesn't necessarily translate to strong ratings, but it is a good sign. 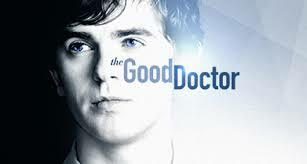 The series comes from the creators of House, so I think that will stir up some interest at first. In the end, I expect the drama to do well enough to stay alive and nothing more. After a meaningless move to Tuesdays, The Middle has reached the end of the road. The 9th season will officially be its last. The 8th season fell over 20% thanks to the move. Accounting the final season factor and the fact that it's staying in the same slot this year, I expect a lighter 12% dip. Fresh off the Boat has been tossed around the Tuesday schedule and will now be airing at 8:30 right after The Middle. For a fourth season comedy, that's a pretty respectable timeslot upgrade. I expect it to have a trend like The Middle. It won't be facing This Is Us and will have a stronger lead-in, so there is no reason it shouldn't be relatively stable. Black-ish gets the luxury of airing in the brutal 9 pm hour against This Is Us and fellow comedy The Mick. While neither of those shows share the same audience as Black-ish, it still doesn't help the veteran comedy's situation. If The Middle, an arguably stronger and steadier show, fell over 20% after moving timeslots, Black-ish will likely fall harder. It's very unrealistic to expect the show to remain stable-ish (pun intended) since it's leaving the post-Modern Family slot and airing after a much weaker Fresh off the Boat. ABC's comedy lineup will end with newbie The Mayor. The alphabet network hasn't aired a non-family comedy since the season finale of The Muppets in spring 2016 and for good reason. It has been a long time since one of them have actually done well, so The Mayor has its work cut out for it. Overall, I think the comedy will do okay. Black-ish will be a compatible-ish lead-in and it has a couple big names. Still, a cancellation wouldn't surprise me. ABC will cap off Tuesday nights with Kevin Probably. This show has everything going against it. 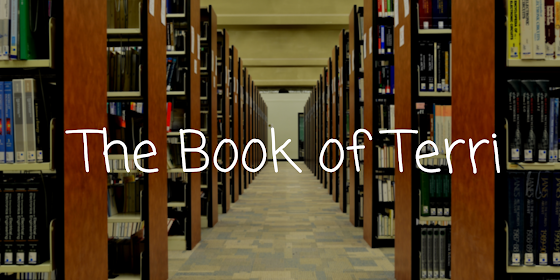 The title is strange, it isn't doing well on social media, and there are no big names. And aside from that, Tuesdays at 10 is a notorious death slot for the alphabet network. Agents of SHIELD gave a little life to the slot, but it was a complete dumpster fire in the 2015-16 season with most shows not even managing a 0.6 in the 18-49 demographic. My 0.6 average prediction may even be too optimistic. The Goldbergs made the move to 8 pm last season and still only dropped a light 14%. Since the show is entering syndication and will receive more exposure as a result, I think it will drop a little less than last year. The last nine episodes of Speechless dropped two-tenths from The Goldbergs each time. I think its retention will stay similar to last year, but it will likely drop a bit more since season 1 was relatively front-loaded. Modern Family will be entering its ninth season and has fallen around 20% for the last two seasons. I don't expect this trend to come to an end until it reaches its final season. Nevertheless, it'll still be the network's highest-rated comedy. 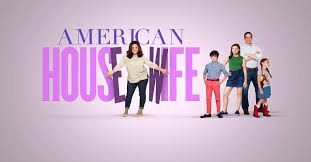 After a very strong freshman season, American Housewife will be getting the plush post-Modern Family slot. With a stronger lead-in and higher viewing levels, I expect the comedy to be almost even with last year. Designated Survivor is the definition of a show that started strong and fell hard. Because the drama was extremely front-loaded (the first four episodes went 2.2-1.8-1.6-1.6), I expect some incredibly ugly comparisons in the fall, but it'll probably look better in the spring. Still, it will look terrible on a year-to-year basis. Grey's Anatomy is as steady as a show can get. In the last two seasons, it has fallen just 7% and 6% respectively. 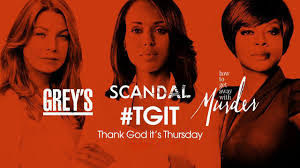 This season, Grey's will get to air with the full TGIT lineup in the fall unlike last year, and I think that synergy will help it trend even better. Scandal is the only show that I expect to rise in raw numbers. 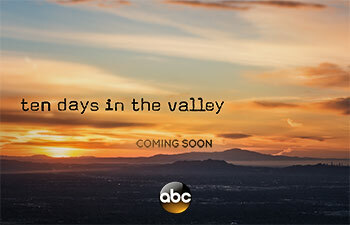 The series will get to air in the fall and winter and won't be around in the lower-viewed spring months like last year. Additionally, this will be its final season, and I expect it to rise significantly for its finale. How to Get Away with Murder has had some awful trends, so why do I only expect a 4% decline? Last year, it was clear that the series was being hurt by Notorious, so it should perform a lot better with a Scandal lead-in in the fall. Also, the season 3 finale was actually steady with last year, so I think the show will finally stop having really ugly year-to-year trends. ABC finally decided to take Once Upon a Time out of Sunday circulation and dump it on Fridays. The move to Fridays will definitely damage it even more, but I feel like there will be some initial interest in the new 'rebooted' version of the show. Because of this, I expect a slightly better trend than last year, but it will not be good enough to write home about. 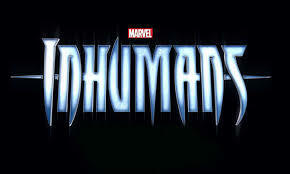 Inhumans has been panned across the board and will have a very weak lead-in. The Marvel name and the small episode order will keep it from having a lower average than OUAT, but it'll still be a big-budget disaster. 10 Days is going to be airing on a night where ABC has had total drama failure. Quantico started strong but fell as low as a 0.6, Time After Time hit a 0.4, and American Crime went as low as a 0.3. Aside from past failures, ABC has advertised this a lot less than The Mayor or The Good Doctor and it has very little buzz on social media. If this one does well, I will be utterly shocked.